With no congressional impediments to peace initiatives between the Palestinians and Israelis, Netanyahu worried about the specter of intense US interest in a solution; negotiations are expected to be announced during Trump’s visit to the region. Prime Minister Benjamin Netanyahu is concerned about President Trump’s growing interest in the Israeli Palestinian conflict and his desire to reach the “ultimate peace deal” at any cost, according to senior ministers close to Netanyahu.Netanyahu’s concern primarily stems from the fact that unlike Obama’s tenure, Netanyahu has no “brakes” in the Congress against Trump; Democrats will support any diplomatic move, as will Republicans. Senior ministers surmise that Netanyahu will cooperate with Trump’s initiative and attempt to maneuver as much as possible, most likely by capitalizing on Palestinian President Mahmoud Abbas intransigence in previous dialogues. 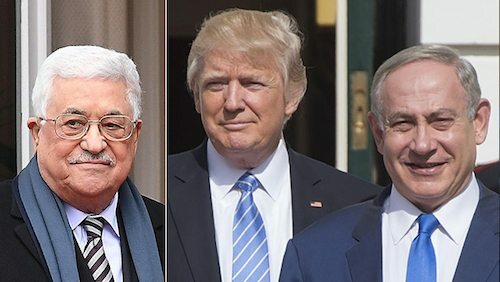 According to reports reaching Jerusalem, Abbas has accepted Trump’s request and is ready for a three-way meeting with Netanyahu. Senior Israeli officials have also said that during Trump’s visit to Israel, the president will announce the start of negotiations between Israel and the Palestinians. Trump insists on delivering his keynote speech in Israel during a visit to Masada in front of hundreds of guests. He is also expected to visit the Western Wall along with his daughter Ivanka and his son-in-law Jared Kushner. 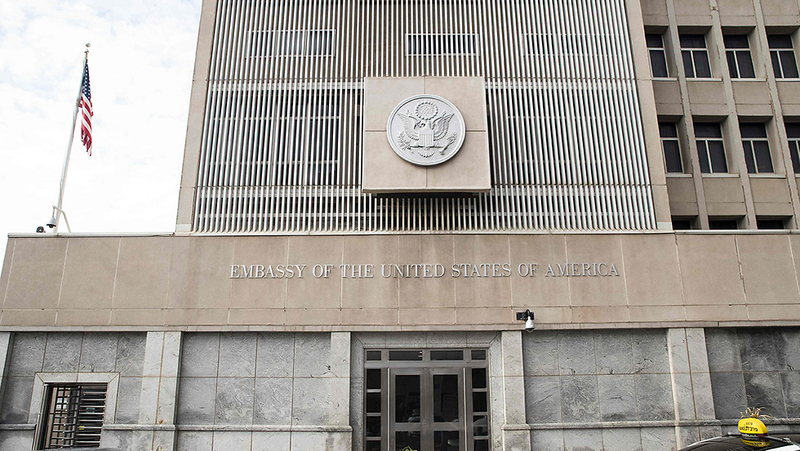 Jerusalem believes that the chances that Trump will announce the transfer of the embassy to Jerusalem while he is trying to start negotiations between the two parties are slim. On the other hand, many in the Israeli political establishment are expecting Trump to declare recognition of Jerusalem as the capital of Israel, and perhaps also a promise to transfer the embassy in the future after reaching an agreement. The White House announced that Trump had not yet decided to move the US embassy to Jerusalem and was still considering the matter. Whatever the peace negotiations entail, Trump and his special Mideast envoy, Jason Greenblatt, both emphasize that they will not impose any agreement on the Israelis or Palestinians. 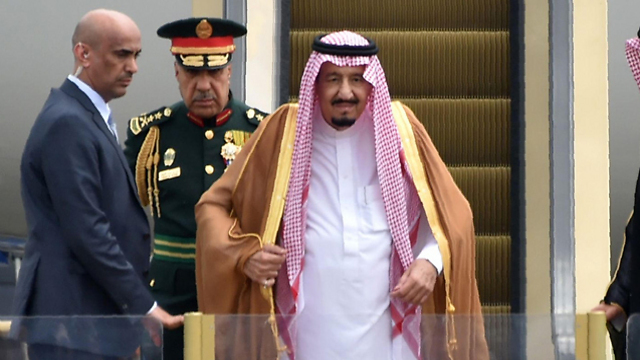 Meanwhile, 17 Arab and Muslim rulers affiliated with the Sunni camp received invitations Wednesday from Saudi King Salman to participate in a series of summit conferences to be held in Riyadh on June 21 during Trump’s visit to the country. 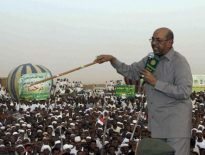 Among those invited were the kings of Jordan and Morocco and the presidents of Algeria, Tunisia, Turkey, Pakistan, Iraq and Egypt. The first conference will be a meeting between Trump and the Saudi king, after which an “Islamic-Arab-American Summit” will convene, followed by the last event which will bring Trump together with the rulers of the Persian Gulf oil kingdoms.